Homepage » Free Crochet Patterns » [Free Pattern] This Unisex Crochet Edge Can Make Any Fleece Blanket Look Amazing! Need a quick project for an upcoming baby shower? This project is perfect! 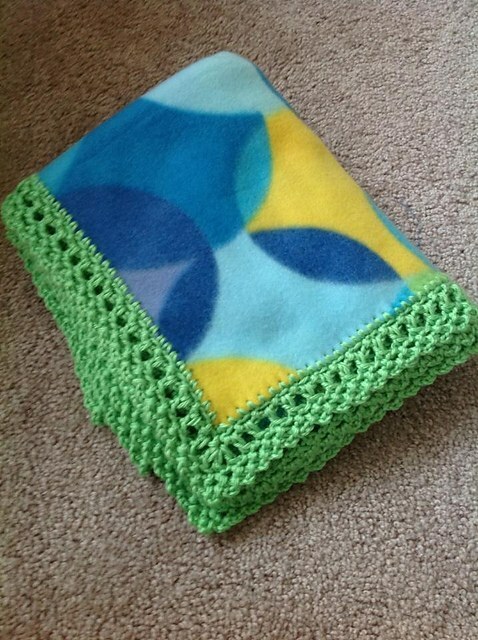 Super quick and simple, this is a great way to make a warm blanket in minimum time. This Edge for Fleece Baby Blanket – Unisex Style by Arina Purcella is easy and beautiful and can be added to any adorable baby fleece with adorable baby print. Thanks to Arina Purcella for the article inspiration and featured image. 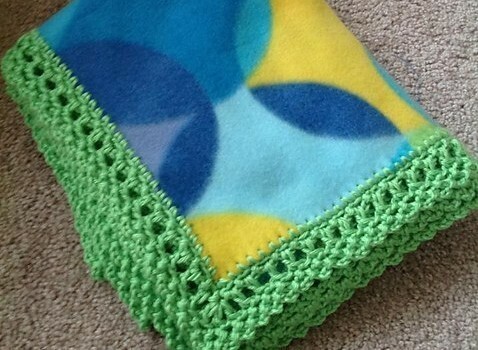 7 Comments to [Free Pattern] This Unisex Crochet Edge Can Make Any Fleece Blanket Look Amazing!